Downtown Boston is one of Boston’s most dynamic, historical, and fastest-growing neighborhoods. From world-class theaters and renowned restaurants and cafes to the Freedom Trail and Boston Common, the neighborhood is home to some of Boston’s most iconic, enduring treasures. The Downtown Boston Residents’ Association is an independent organization, run exclusively by volunteer residents of the Downtown Boston neighborhood. Formed in 2014 and with over 500 members, the Association is committed to engaging, informing, and empowering Downtown Boston residents by creating a forum for discussion and debate on a wide range of topics related to quality of life and the ongoing development of the neighborhood. /ˈnābərˌho͝od/ noun. a district, especially one forming a community within a town or city. One of Boston’s 23 neighborhoods, Downtown Boston is rapidly growing and steeped in history. It's an absolute privilege to be raising our family in the heart of Boston and to be engaged in shaping the future of our neighborhood. We have called Boston home for more than two decades and have loved every minute of our experience in Downtown Boston. The rich history; arts and culture; restaurants and cafes; walkability; proximity to the Boston Common; access to all forms of transportation - everything we love about Boston abounds in Downtown! Living and working most of my adult life in Downtown Boston, and watching my children and grandchildren enjoy the experience as well, has been a time without equal. Looking back, the best part has been the ability to engage and to make a difference in the life and workings of the City and especially Downtown Boston. There is still something or someone new or familiar around every corner on every day! I looked at about 30 apartments and every neighborhood imaginable when I made my big decision to move from Atlanta to Boston. After months of exploring, I settled on Downtown Boston. On every level, living in Downtown has surpassed my expectations. I am living in the heart of Boston with access to everything I could want from a great cosmopolitan city - I can walk to almost any part of the city in 15-30 minutes; I love being just 3 miles away from Logan Airport and I'm just minutes from 4 subway lines and South Station; I have the magnificent Boston Public Garden and Common a stone's throw away from the front of my building; as a lover of theatre, I can walk to at least a half dozen major theatre venues and experience the magic of live theatre from my front door; and with Chinatown just a couple of blocks away and 2 great universities just a block away, I am surrounded by an exciting cross section of people and fabulous restaurants, coffee houses, and stores. It all makes me grateful! The Residents' Association is led by volunteer residents from the Downtown Boston neighborhood. The Leadership Team and Committees provide leadership and direction and are responsible for advancing the Association's key objectives. 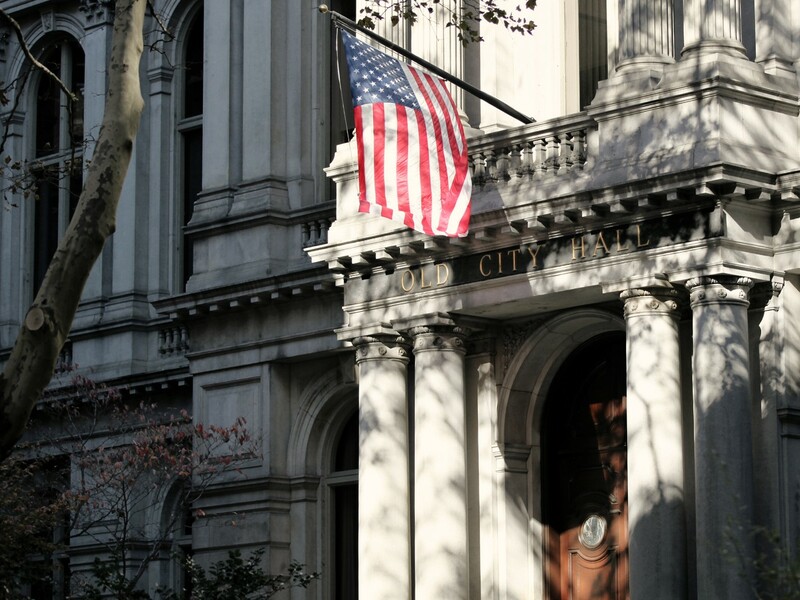 The Leadership Team provides strategic direction and leadership on behalf of the Residents’ Association and works closely with elected officials and other stakeholders on a range of matters that impact the quality of life of Downtown Boston residents. Three of the original founding members, Deva Hirsch, George Coorssen, and Rishi Shukla, serve as co-heads of the Residents’ Association. Collectively, they have over 50 years of experience in Downtown and over 70 years as full-time residents of Boston. The Parks & Open Spaces Committee partners with stakeholders to address opportunities and challenges related to parks and open spaces in and surrounding Downtown Boston, including the Boston Common (the nation’s oldest public park), that are frequented by residents, visitors, and tourists year-round. The Zoning & Licensing Committee interfaces with proponents, stakeholders, and various zoning and licensing boards to promote smart and responsible residential, business, and economic development in Downtown Boston. In addition to meeting with proponents and their advisors to review projects and provide feedback, committee members serve on Impact Advisory Groups for various neighborhood projects and developments. The Parents & Children Committee looks out for the unique needs of our youngest residents and works to ensure that Downtown Boston continues to develop into a family-friendly neighborhood. The Public Safety Committee partners with law enforcement, elected officials, residential buildings, and other stakeholders to promote public safety and address underlying challenges in and around Downtown Boston, including the Boston Common and subway system. While the neighborhood has made significant progress over the past several years, crime and drug use continue to impact the quality of life in Downtown Boston. The Social Committee is responsible for planning a wide-range of social activities, ranging from socials and holiday sing-alongs to local restaurant spotlights and walking groups. The Committee also partners with area stakeholders, including neighborhood theaters and universities, to curate and promote special events such as candidate forums and lecture series.